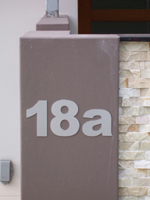 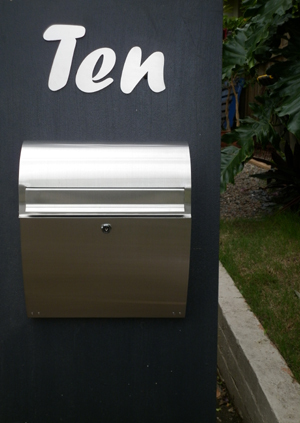 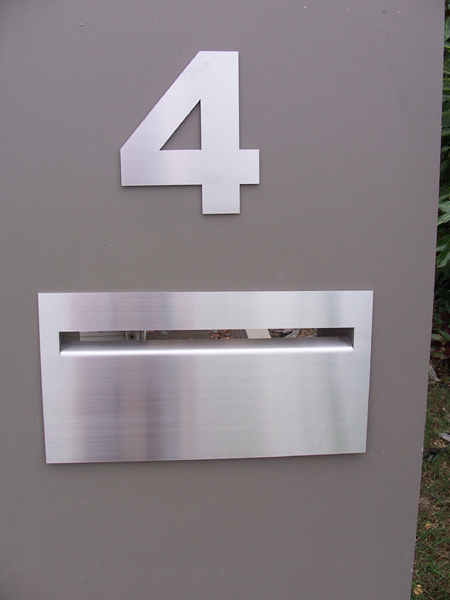 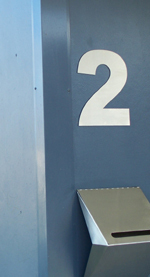 300mm high marine grade house numbers  - $37.00 : Letter Box King, Best value letter boxes and lettering! 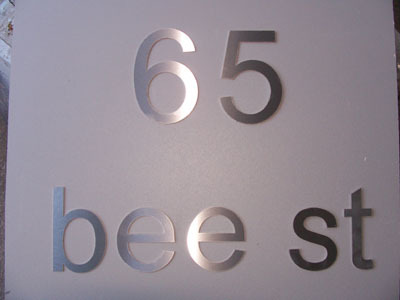 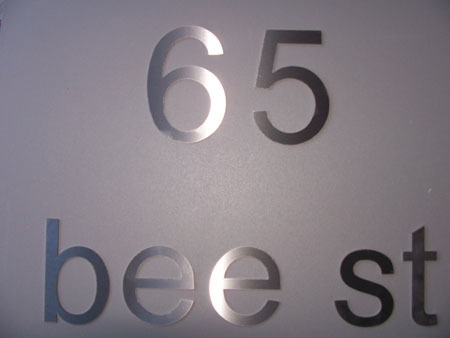 Stainless steel numbers 300mm high made in Australia from 1.5 mm 316 marine grade s/s brushed finish. 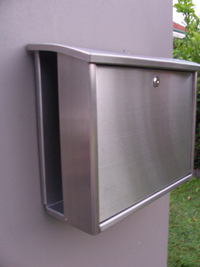 If you require fixing holes please let us know when ordering.